Print Burton Tapestry. Shell: 100% cotton / tapestry. 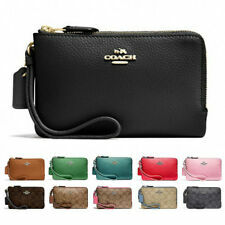 Stylishly slim wallet with front flap detail and invisible magnetic closure. 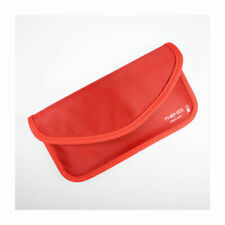 Exterior front pocket includes cc sleeve that detaches for easy card access. Witching Hour 3D Embossed Purse 18.5cm by Lisa Parker. The embossed detailing enhances the artwork, creating a striking 3D effect. Compact and practical, this stylish tri-fold wallet in luxe leather is full of organizational features plus signature Patricia Nash details. Adjustable snap closure and back zip pocket for easy access. 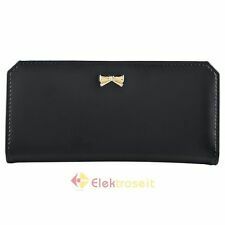 Nike Basic Wallet Black Wallets. 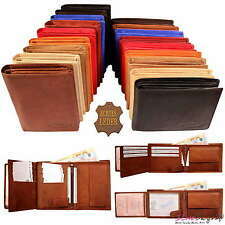 Nike tri-fold basic wallet. A llens of Kingsbury - Swimwear Specialists. Size: 8.5x13cm approx. 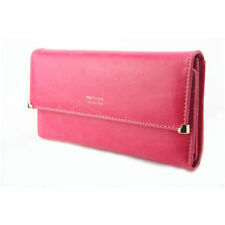 LADIES TED BAKER LONDON "TANAGO" PATENT CRYSTAL POPPER PINK SMALL PURSE IN GIFT BOX. FABULOUS "TANAGO" PATENT CRYSTAL POPPER SMALL PINK PURSE. ORIGINAL RRP £79.00. QUALITY YOU AN EXPECT FROM TED BAKER LONDON. 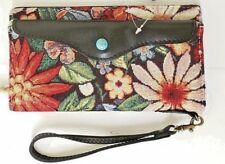 Hobo International Delta Wallet In Earth Retail $98 Brushed Nickel hardware Snap closure Interior: Center Framed Coin Keeper, Bill Slot, 4 Credit Card slots, ID holder Wanderlust lining Polyester Interior 4.75" W x 3.5" H x 1" D Shipped with USPS Priority Mail Flat Rate Envelope. Style number: F24779. Zipper coin pouch with key chain. 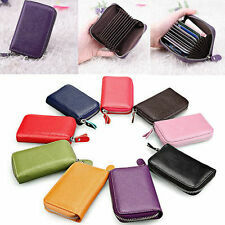 1 window ID slot, 1 credit card slot and 1 slip pocket on back. Gold tone hardware. 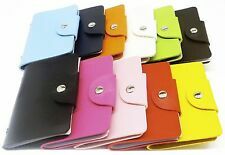 Smooth leather with black color. Zip closure with fabric lining. 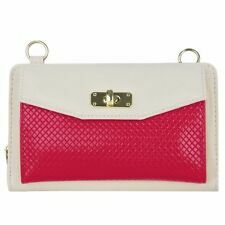 Guess Gioia wallet. Style: Quilted. Wallet in synthetic material. Coin purse inside with zip. Zip opening. Zip pocket on the outside at the back. We aim to answer within less than 24h. 6 credit card slots. Misure : L20cm x H10cm x P3cm. Timberland Leather Zip Around Wallet. Debossed logo at left corner. 1 Full Length Pocket. 1 Window Pocket. Zipper closure. 3 Credit Card Slots. 💳 Schützt alle gängigen Karten mit HF und NF Funktechnologie (RFID/NFC) wie Kreditkarten, EC-Karten, Personalausweis, Schlüsselkarten usw. NFC-Shield Cards sind sogenannte RFID Blocker Karten im Kreditkartenformat. Light beige leather strap 6" long.